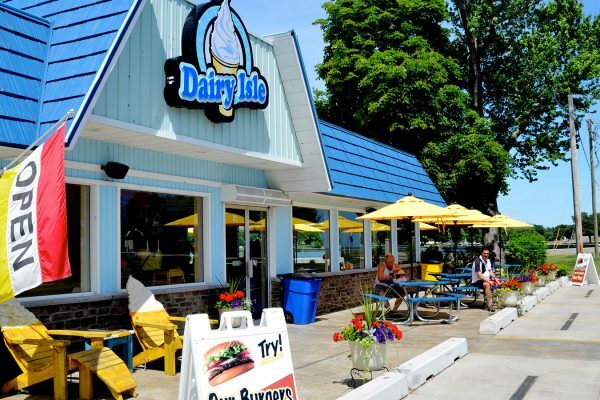 Dairy Isle is the place to beat the heat with a refreshing ice cream treat. Also, they have a tasty selection of sandwiches and wraps for a quick lunch. Stop in with the family for a savory dessert. 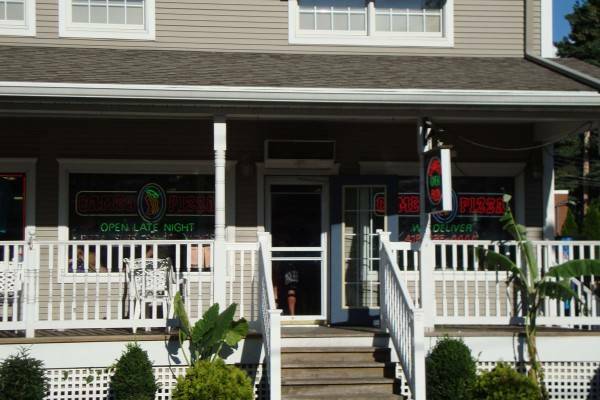 Just steps from the Jet Express terminal is this tasty Put-in-Bay eatery. 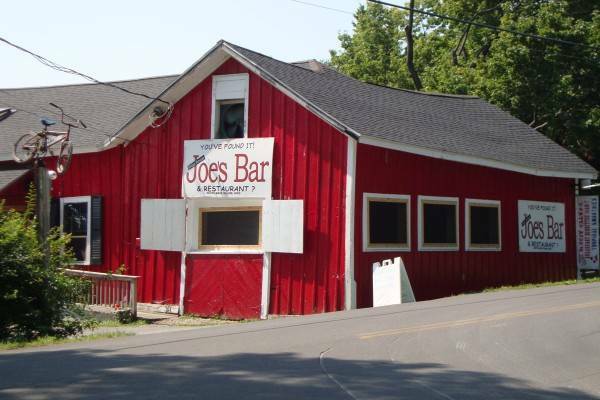 Also, the Keys Restaurant is just behind the building. The Keys offers a Carribbean inspired menu with delectable frozen drinks to pair with it. 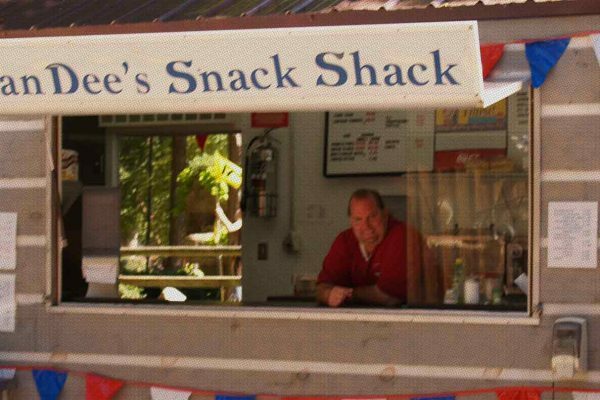 Dan Dee’s Snack Shack has tasty food and drinks at reasonable prices. 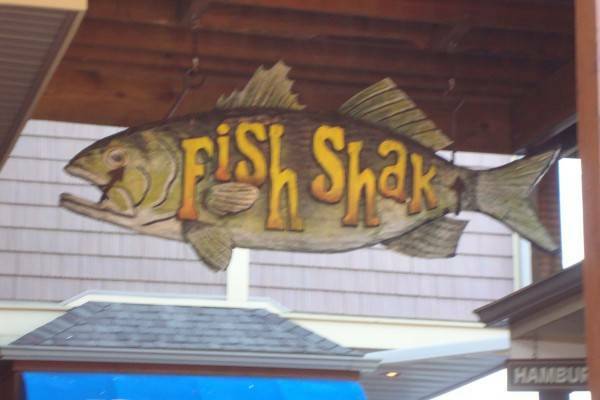 Stop in for a quick snack or lunch during your outing to Put-in-Bay. 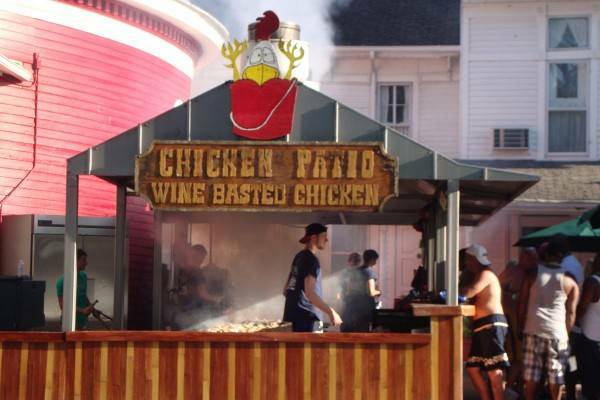 Options include chicken tenders, corn dogs, french fries and onion rings. Also, opt for a icy cold slush to cool off from the Summer heat. 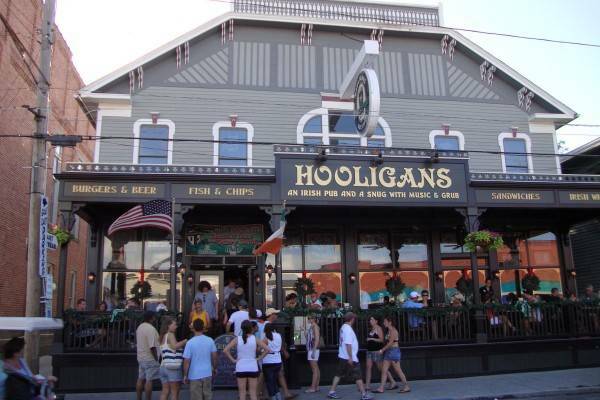 Hooligans Irish Pub is a lively eatery on the magical isle of Put-in-Bay. Here, patrons can get the taste and feel of “The Emerald Isle. The Irish hospitality is worthy of a visit. Most importantly, the staff strives to provide an excellent dining experience. 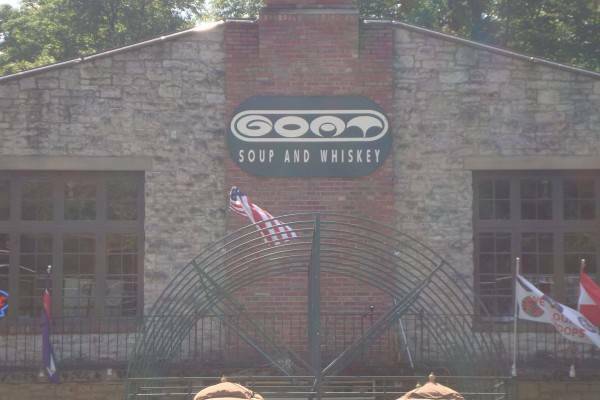 Stop in for a pint. The location of Hooligans is on Catawba Ave. Furthermore, the Put-in-Bay Town Hall and Put-in-Bay Police Department are directly next door. So, from this location guests are close to the action. 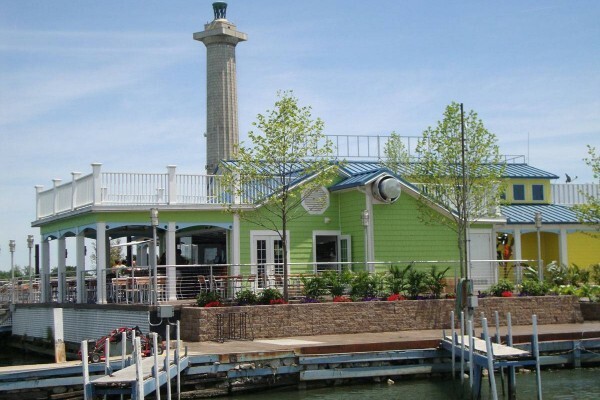 The Keys Restaurant brings Florida to Put-in-Bay. 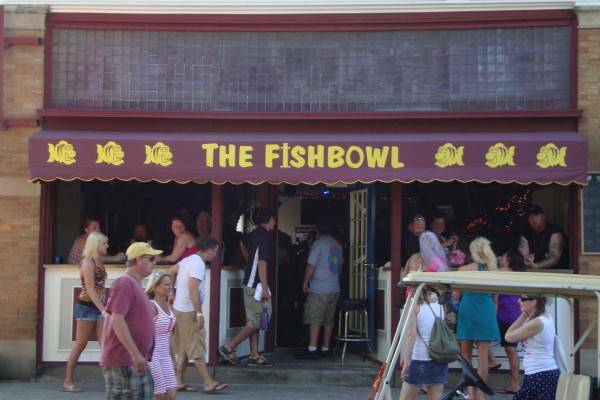 Key West is well represented at this waterfront restaurant. So, slow down and enjoy the island breezes.